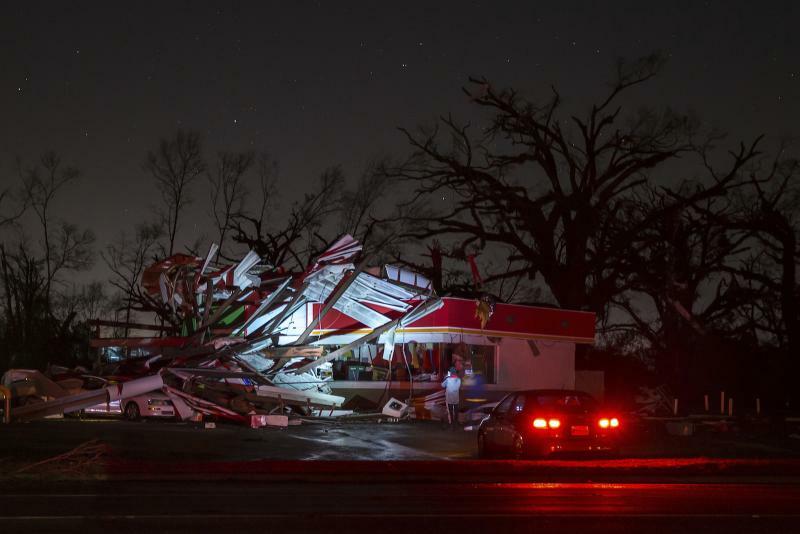 A large tornado touched down in rural southwest Georgia on Wednesday, toppling trees and power lines as dangerous storms battered the Deep South with heavy rain and hail as large as baseballs in some spots. 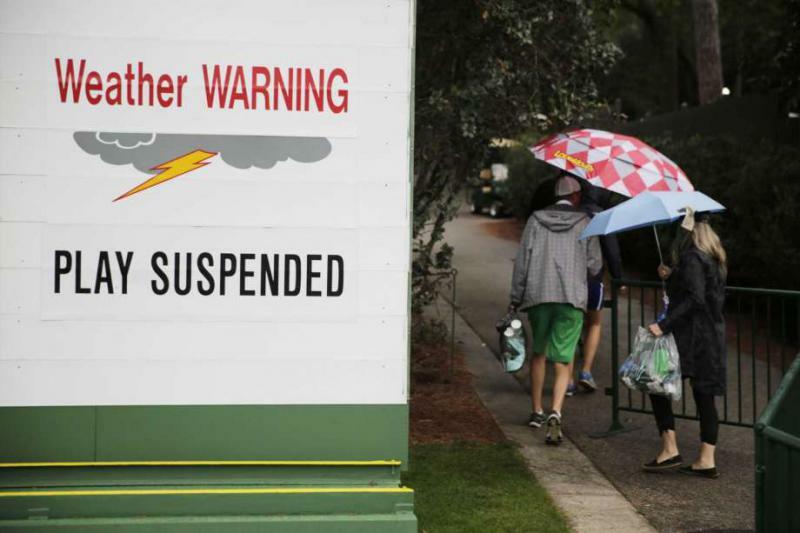 The latest on severe weather moving across the Southeast. 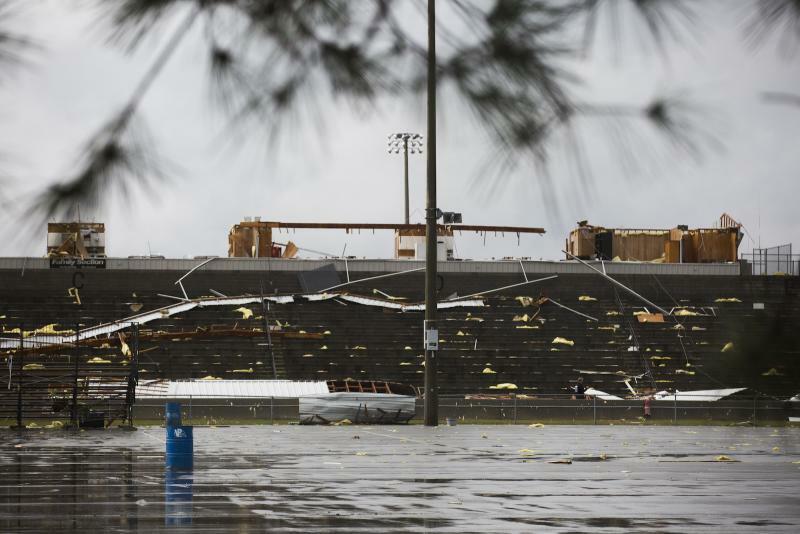 Severe storms caused at least one death, damaged homes, downed trees and knocked out power as areas around the South were pounded with wind, rain and hail. 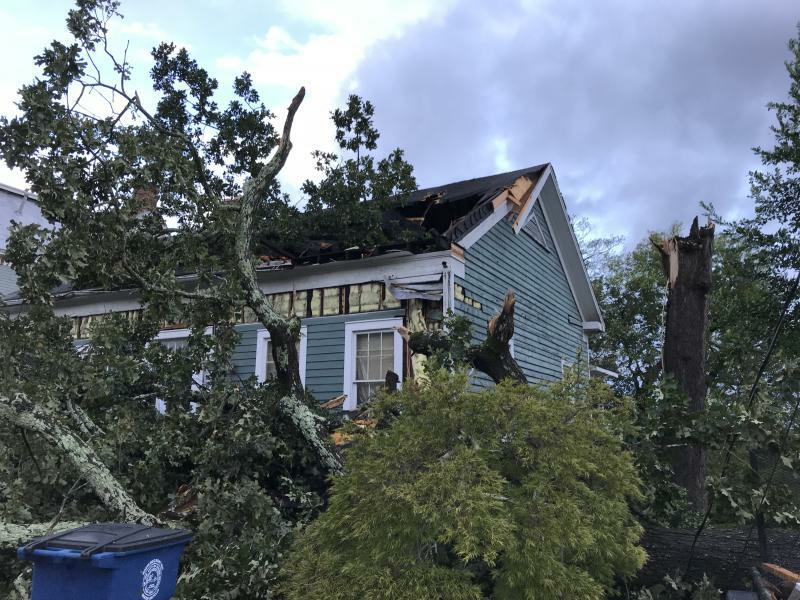 In Georgia, northeast of Atlanta, Jackson County Sheriff Janis Mangum says a man, his wife and two children were in a bedroom when a tree crashed into the home, killing the man Tuesday evening. 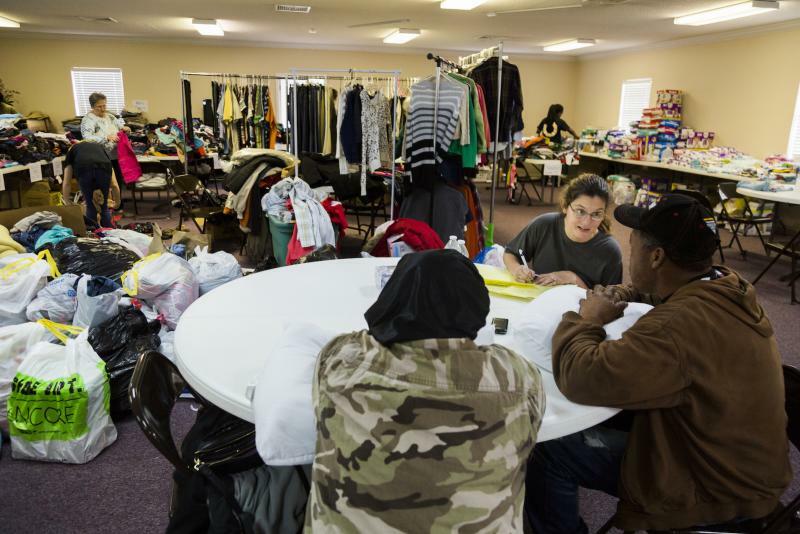 Mangum said his wife and children survived "by the grace of God." Gov. 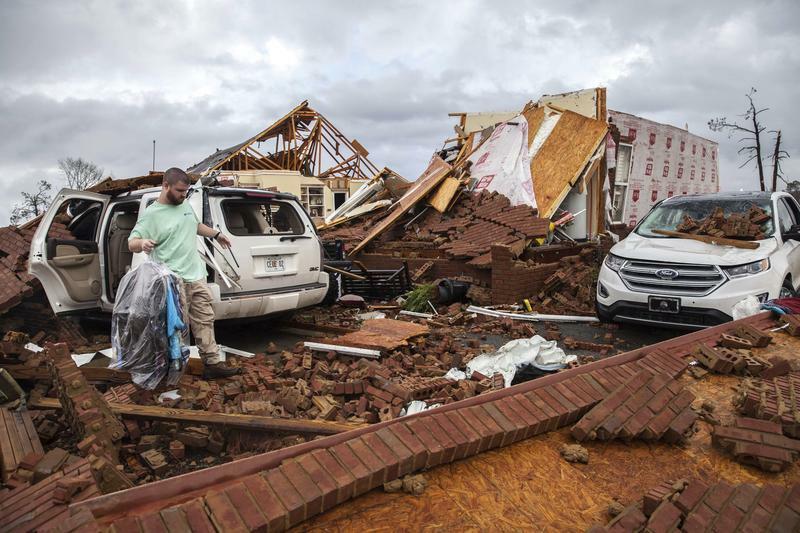 Nathan Deal says the White House has approved federal aid for southwest Georgia residents recovering after deadly tornadoes and thunderstorms struck last weekend. 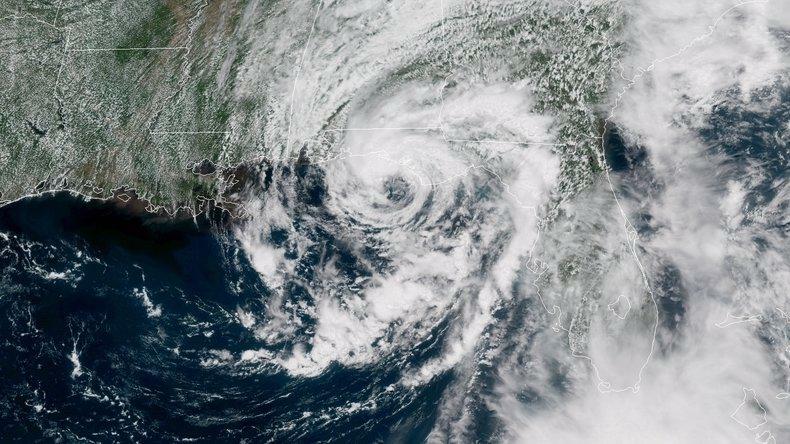 Deal said Thursday that President Donald Trump has granted assistance for six counties that suffered severe damage as waves of storms hammered the Southeast on Saturday and Sunday. 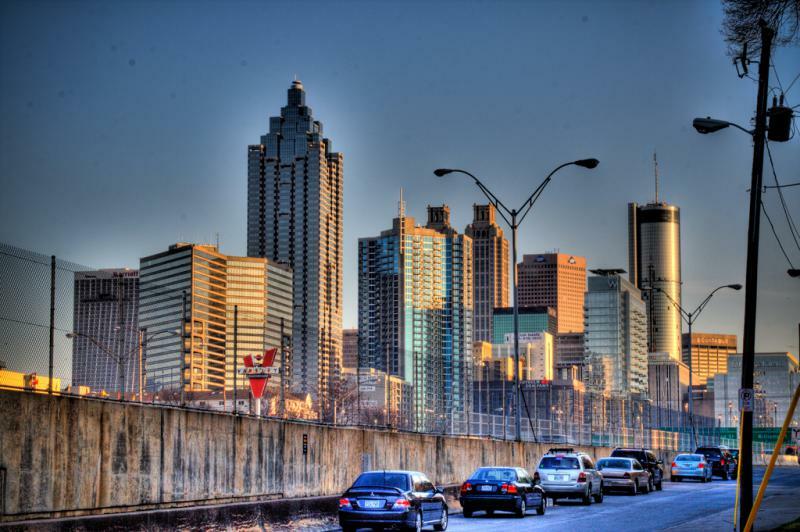 Twenty people died in the region, including 15 in Georgia. 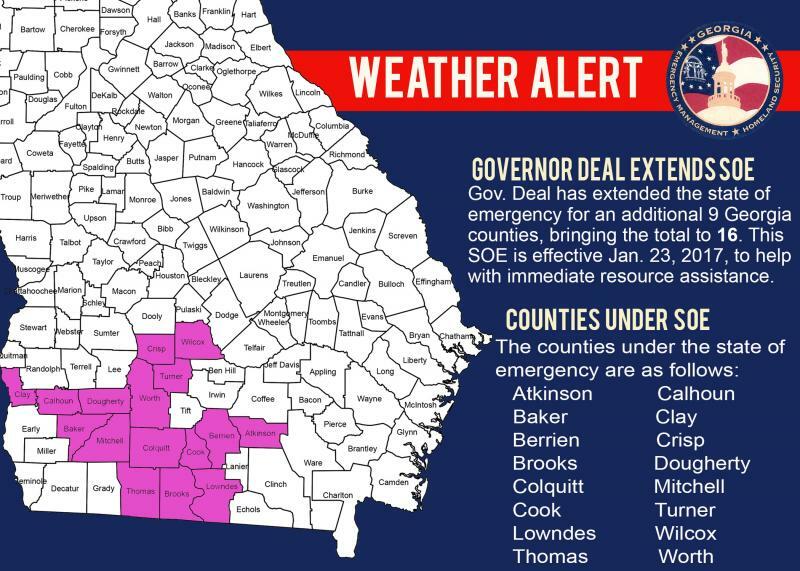 Deal said he expects the White House will later approve federal aid to 10 additional Georgia counties included in the governor's emergency declaration. 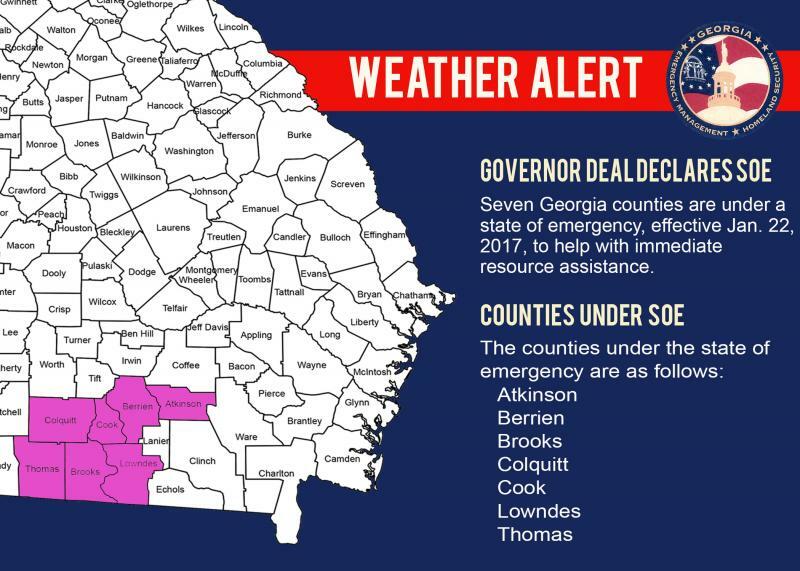 Governor Nathan Deal has expanded his state of emergency declaration to nine additional counties in south Georgia in the wake of the strong thunderstorms and tornadoes that ripped across the area this weekend. The declaration now includes the following 16 counties: Atkinson, Baker, Berrien, Brooks, Calhoun, Clay, Colquitt, Cook, Crisp, Dougherty, Lowndes, Mitchell, Thomas, Turner, Wilcox and Worth. 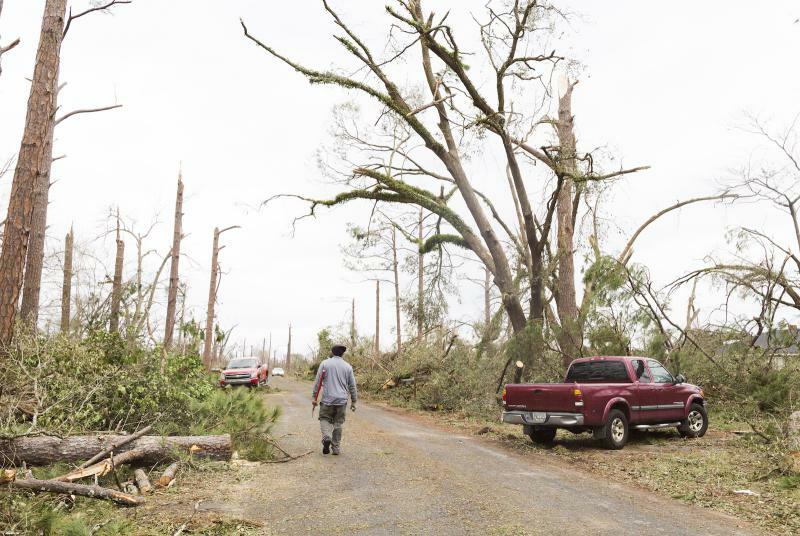 In a press conference Monday afternoon, Deal stressed the state was making all its emergency management resources available to communities affected by the storms. Chuck Stafford was watching the Atlanta Falcons rout the Green Bay Packers for the NFC title Sunday afternoon in the mobile home park in Albany where he's lived for more than 31 years when the weather started getting bad. 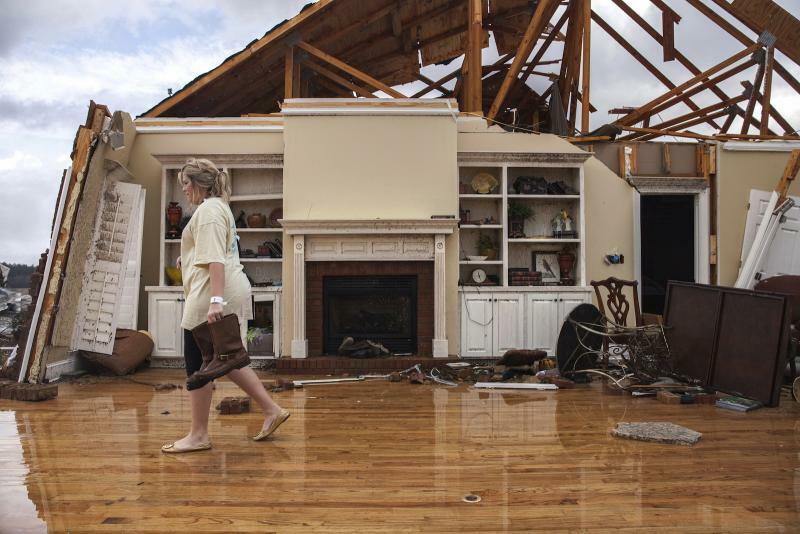 Stafford, 74, had gotten up to go to the restroom during a commercial when the storm hit. He said the wind started blowing and the mobile home started shaking. "I grabbed hold of my washer and dryer, got my legs spread apart and hunched over," Stafford said. "I guess I picked a good time to go to the bathroom." Severe weather impacts Atkinson, Berrien, Brooks, Colquitt, Cook, Lowndes and Thomas. Following the recommendation from Georgia Emergency Management and Homeland Security Agency (GEMHSA) officials and local Emergency Management Agencies (EMA), Gov. 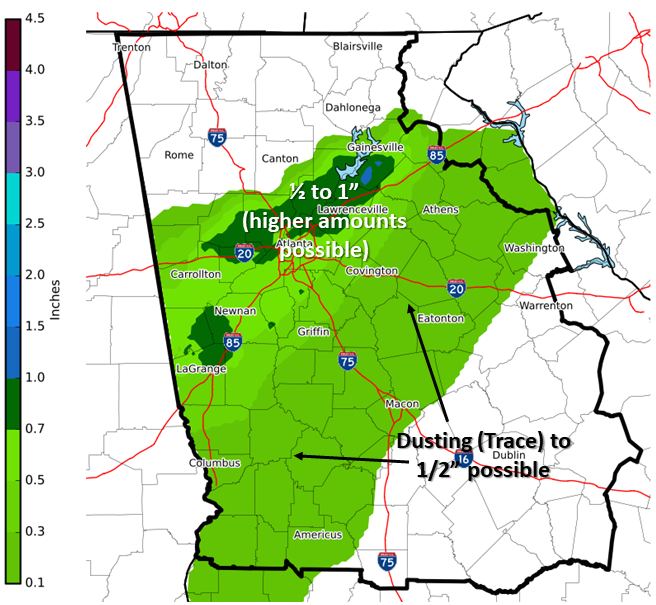 Nathan Deal is declaring a state of emergency for seven South Central Georgia counties impacted by severe weather and tornado touchdowns on January 21 and 22. The state of emergency is currently in effect and will remain so for the next seven days. 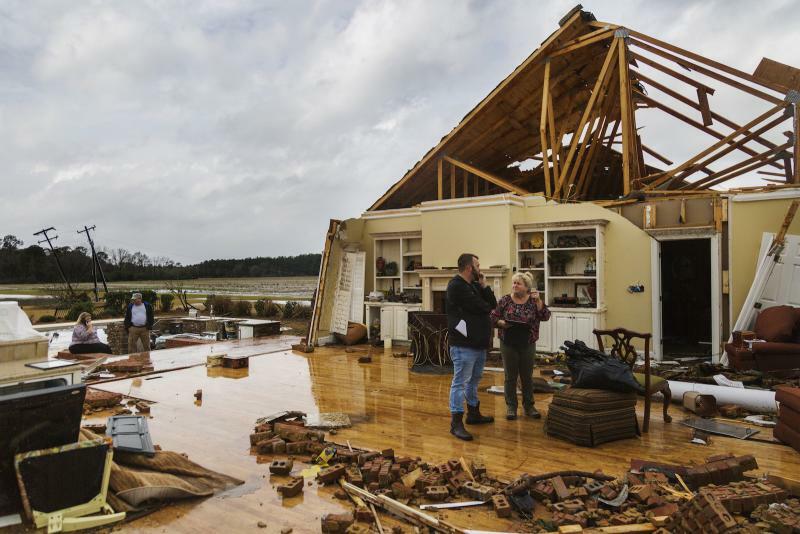 Emergency officials say the death toll in Georgia has risen to 12 people killed as violent storms tear across the region. 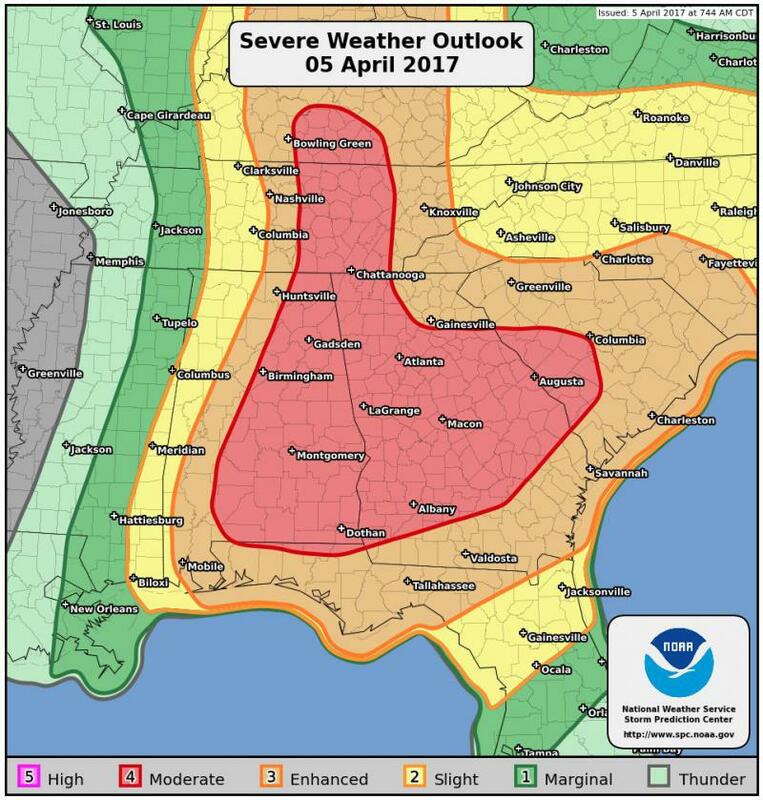 The Georgia Emergency Management and Homeland Security Agency gave the updated figure in a news release Sunday afternoon. 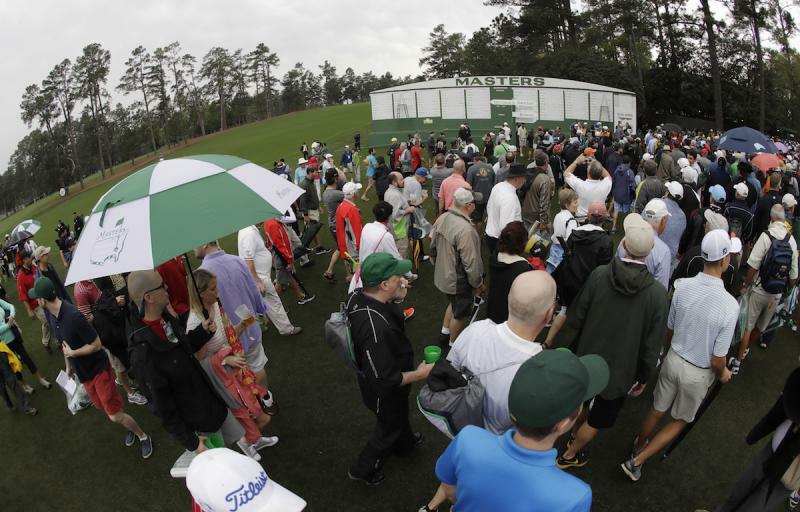 The agency had reported total 11 deaths earlier in the day.